Thrice is releasing a special EP on vinyl to celebrate Record Store Day on Saturday, April 13th. If you head to your local record store you’ll be able to grab their Deeper Wells EP which features four brand new songs. You can find out more and preview the title track below. Coming up this summer. 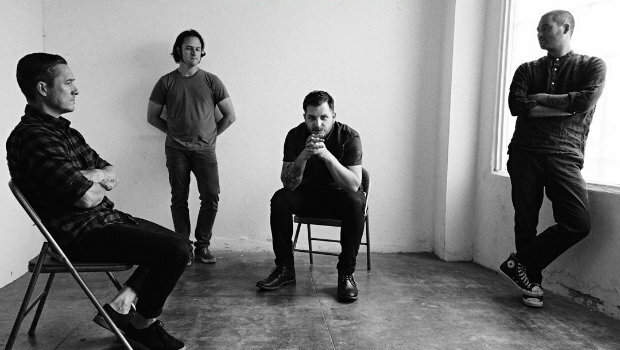 Thrice is planning on teaming up with Memphis May Fire and several other bands for the Rockstar Energy Drink Disrupt Festival tour. The traveling one-day festival is hitting cities across North America from June 21st through July 28th and you can get details and tickets through Thrice’s Twitter.